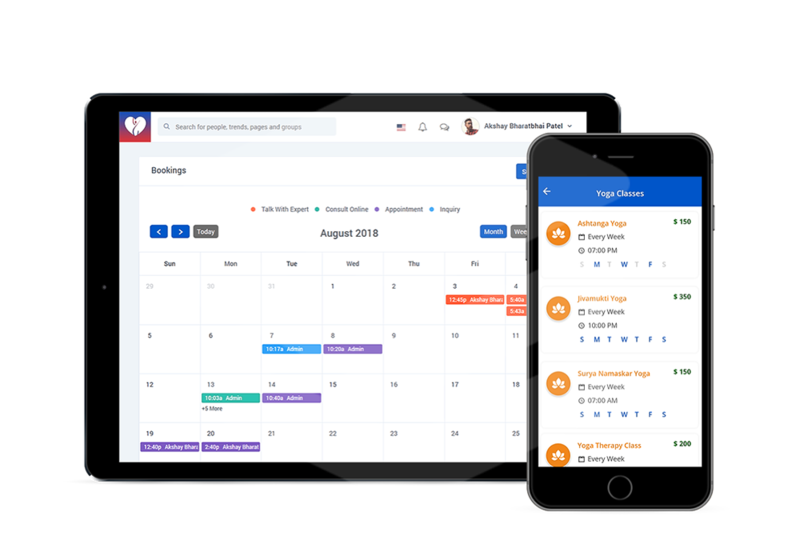 An all-in-one Health and Fitness Management Software made and customized for health and fitness experts to measure, develop, and achieve their business goals. from member billing and class schedules to trainer payroll. 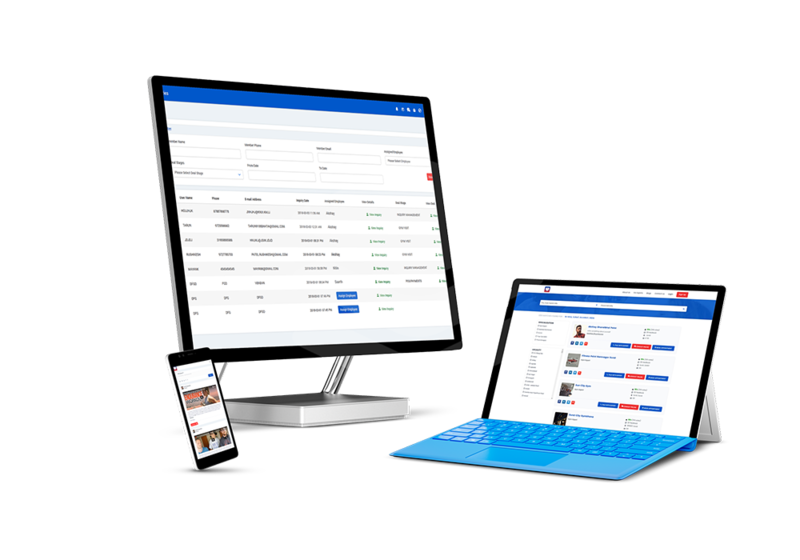 It is designed to make it easy to maintain detailed records of your members and their memberships, book trainers and classes, manage leads, schedule classes and appointments, process and track sales, and communicate with the right members at the right time. Deliver customised diet plans with complete nutritional facts. Manage class schedules, members, memberships and their payments. Make better decisions in matter of injury prevention for patient. Experience the benefits of having your entire health and fitness center at fingertips. 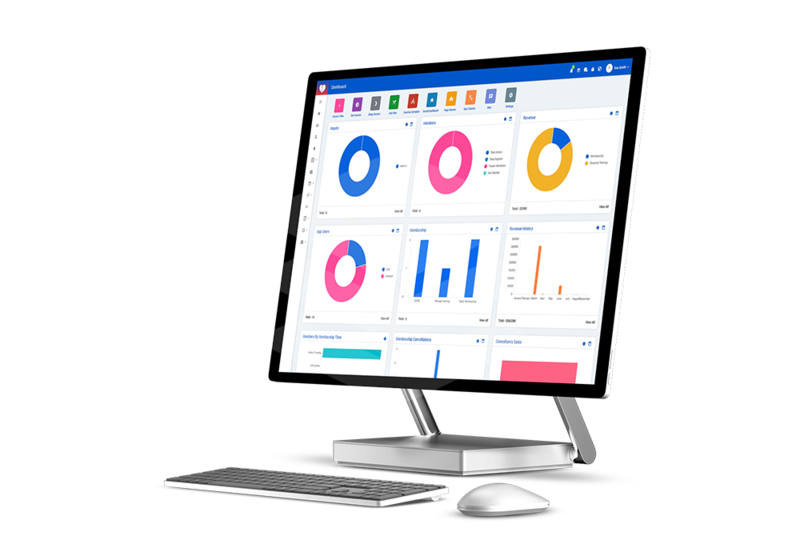 Manage every aspect of your health and fitness center from member management to employee effectiveness with customizations in reports and metrics. 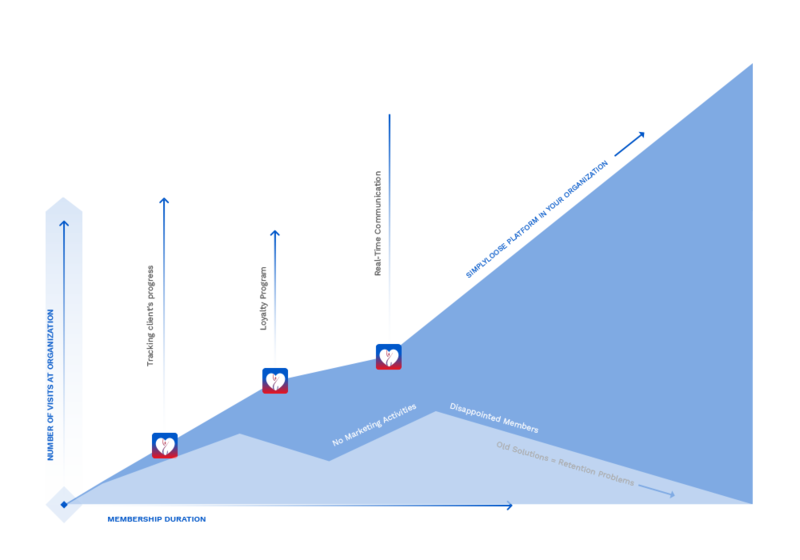 Track & view every step of the entire sales process from the prospect to paying client. 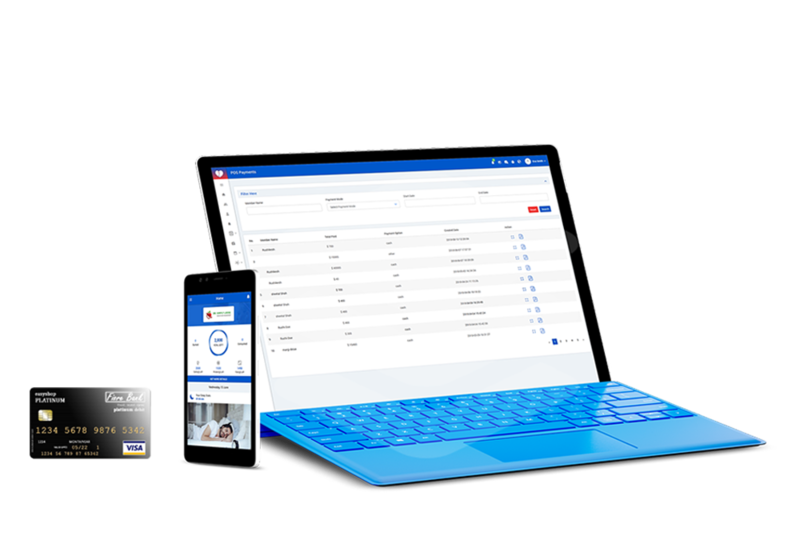 Make sales and collect payments from your members on the go. 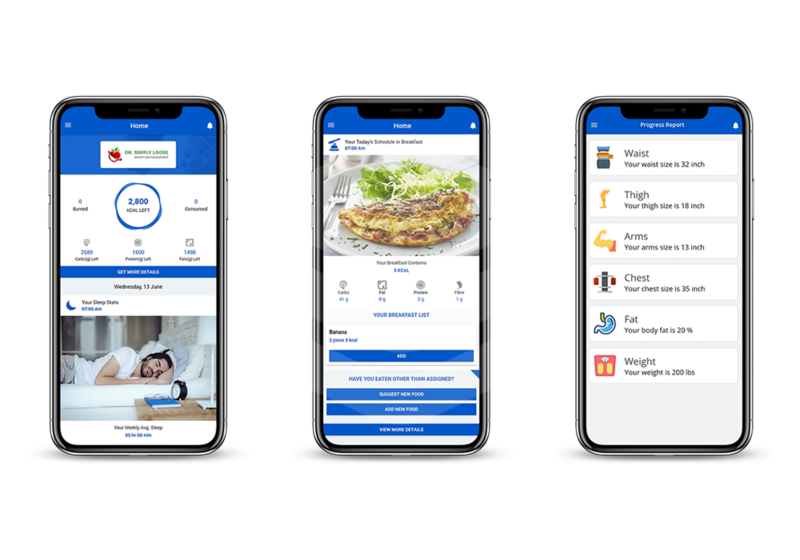 Give your members the flexibility to make online booking for classes they love, PT sessions, next visit, other services and increase engagement by collecting behavioral analytics integrated with the mobile app to deliver a unique client experience. Enhance client satisfaction with easy online registration, class, PT, appointment and facility booking, payments, and more. 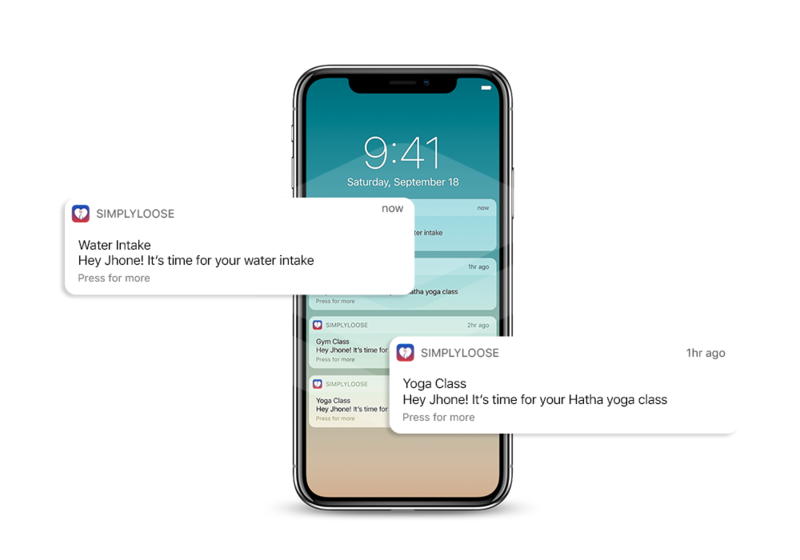 Engage customers and build long term positive relationships by sending them personalized push notifications. Manage every aspect of your health and fitness center from member registration to selling merchandise with customizable metrics. 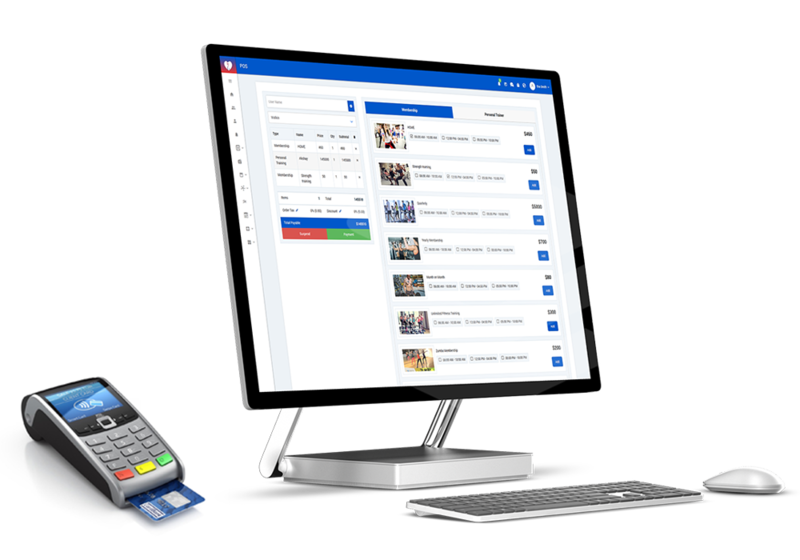 A complete POS system that works on any device. Track everything you need to know by machine learning which helps you allocate your resources, budget effectively, and measure your success. Take payments directly through the software. Have the freedom to accept payments online, at the front desk or anywhere in between. Please fill out the following information and we'll be in touch with you shortly.